AWS generated revenues of almost USD 6.7 billion, worth over USD 250 billion. Even Alibaba Cloud revenues have hit USD 3 billion in annual run rate and has a main advantage in Asian market, it still has a long way to go to compete with AWS. Jan 23, Alibaba’s cloud computing arm Alibaba Cloud has launched a second data center in Indonesia, reported by Networks Asia. Launched in 2009, Alibaba Cloud has been marching into overseas market aggressively since 2016 after it has been practicing in local market. Its first data center is in the US, which was founded in 2015. Alibaba Cloud set up data centers in Frankfurt and Dubai in 2016, and announced the opening of two availability zones in the UK in Oct 2018. Alibaba Cloud also launched its EMEA (Europe, the Middle East and Africa) Partner Programme in July 2018. 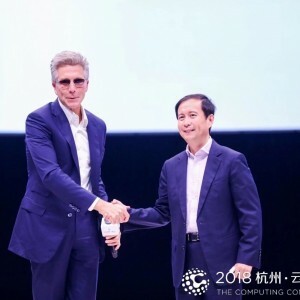 Alibaba Cloud also cooperates with German multinational software corporation SAP. Amazon, Microsoft and Google have a dominant position on the public cloud market. Alibaba Cloud has trounced International Business Machines (IBM) in terms of market share in the cloud segment in 2018 Q2. A report published by Synergy Research Group showed that Alibaba has surpassed IBM in cloud infrastructure and related services and ranked as number four right after Amazon, Microsoft and Google. New Q3 data indicated that Alibaba Cloud has gained 1% market share over the third quarter of 2017 and reached around 3%-4% (approximately). It is noticeable that this stream of research is focused on cloud infrastructure services (or cloud computing), so it covers IaaS, PaaS and hosted private cloud services. It does not cover SaaS, the majority of Microsoft’s cloud business, according to John Dinsdale from Synergy Research. If we say AWS (Amazon Web Service) continues its first-mover advantage, which still managed to nudge up its market share a percentage point to a little over 34% in Q3 2018, and IBM with its strong leadership in hosted private cloud services, what is Alibaba Cloud’s core competence? WANG Yemin(王烨明) , the General Manager of Alibaba Cloud EMEA pointed out that Alibaba Cloud’s vertical expertise in Retail, Finance, Broadcast & Media, Manufacturing and Logistics helps to cater for specific needs from customers, Alibaba Cloud also helps global companies expanding into China and the rest of Asia, whilst assisting Chinese organizations to expand globally in an interview with TechRadar. 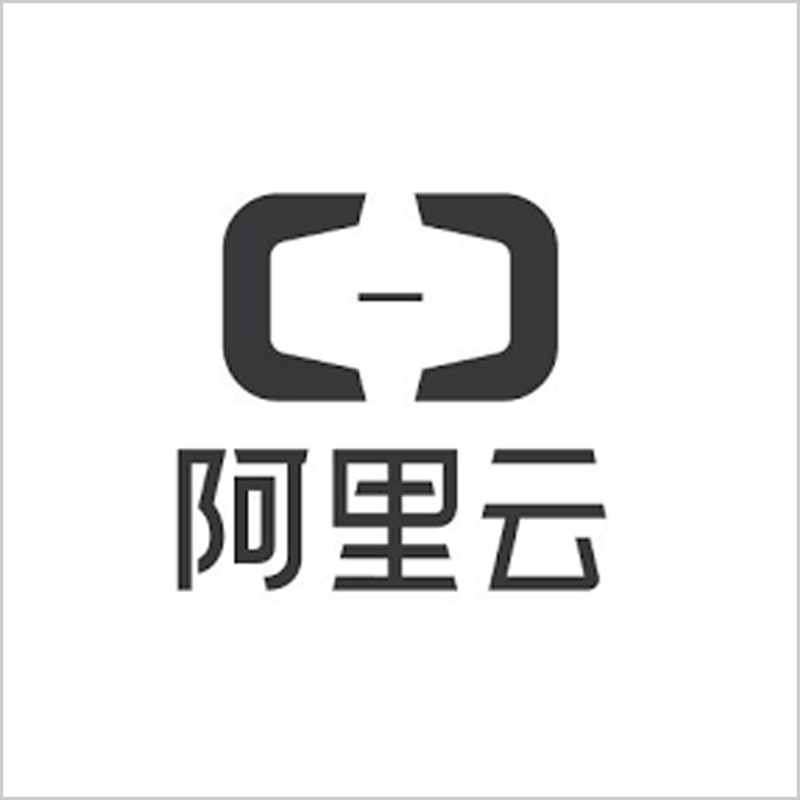 During 2018 Alibaba Singles Day shopping festival, Alibaba Cloud handled USD 30.8 billion transactions within 24 hours (with USD1 billion sales made during the first minute and 25 seconds). AWS is profitable and growing. AWS generated revenues of almost USD 6.7 billion, worth over USD 250 billion. Even Alibaba Cloud revenues have hit USD 3 billion in annual run rate and the company has a main advantage in the Asian market, it still has a long way to go to compete with AWS.